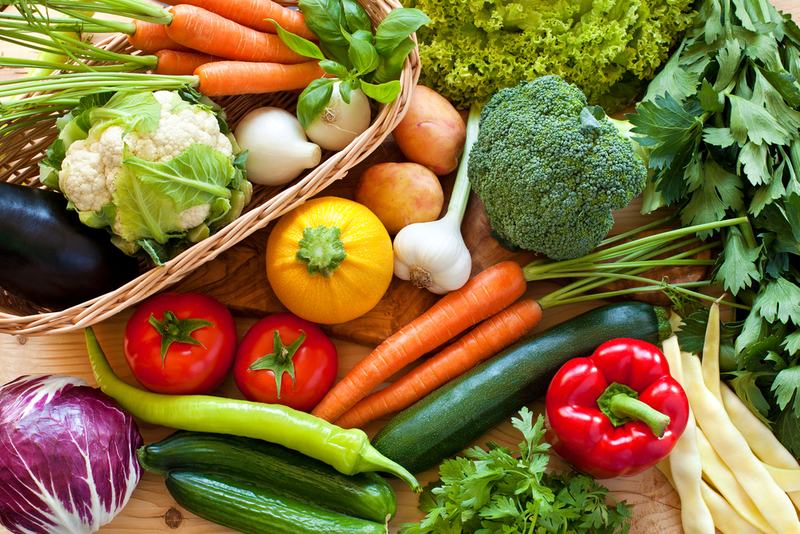 In the world where the dangers of refined and added sugars have been widely discussed, people start looking for a more natural sources of sugars, such as root vegetables, fruit, and of course, raw honey. 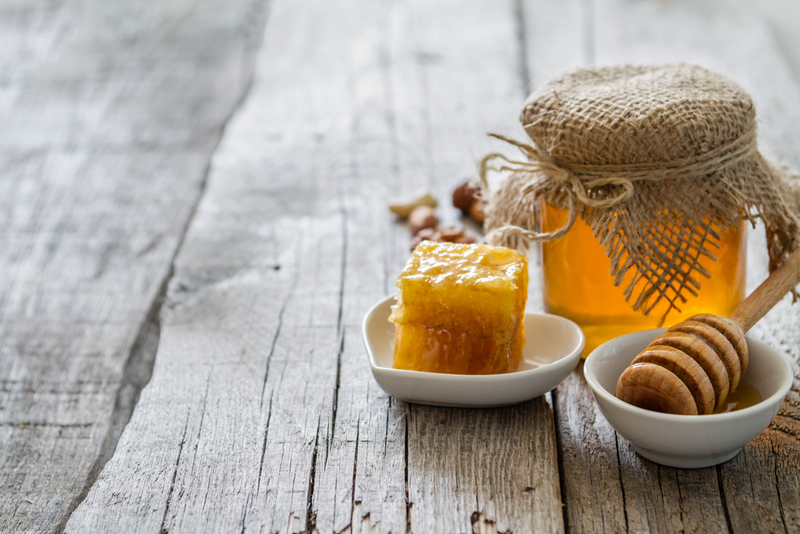 Honey is truly a healthy option when it comes to a natural sweetener choice, and it offers plenty of health benefits to your diet. 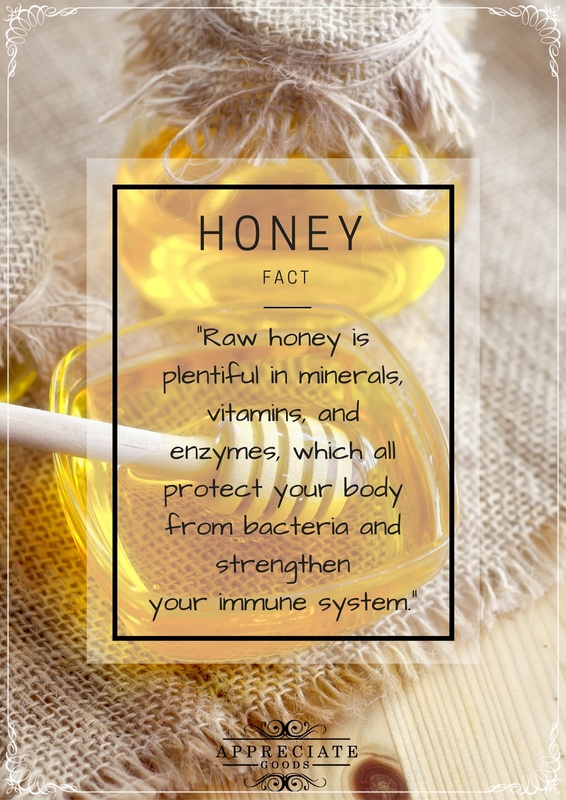 The ancient Greeks called honey the “nectar of the gods” since they knew how a simple raw honey could heal the whole body. 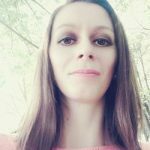 Whether you’re a honey lover or you’ve just started discovering this healthy food for yourself, I will help you to fall in love with it today. 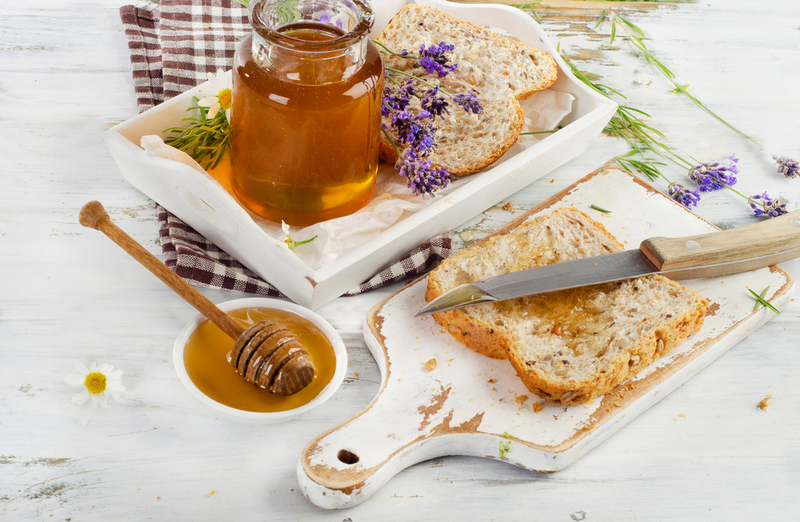 How Much Honey Can You Eat Daily to Avoid Side Effects? Honey has an ancient, healing, therapeutic and global history dating back to 8000 years. The first track of raw honey found in Valencia, Spain. Archaeologists also found a honey comb in Egypt. It had been buried in the pharaohs’ tombs, and the most surprising thing here is that the honey was well preserved and absolutely eatable. 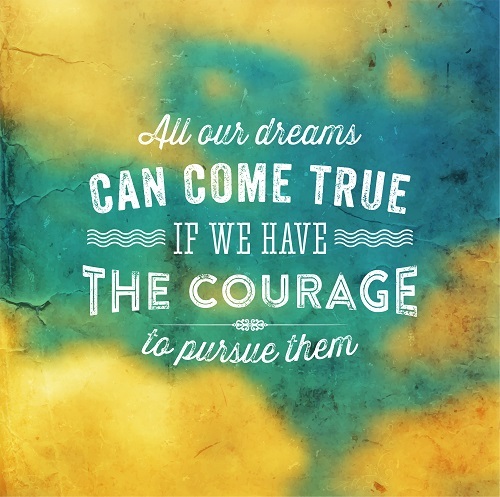 Honey is also mentioned in the scrolls of the Talmud, the Holy Bible, the Orient, and Koran. Moreover, honey was used by the Romans to heal their wounds during and after battles, and the Kings and Queens of England took advantage of it too. 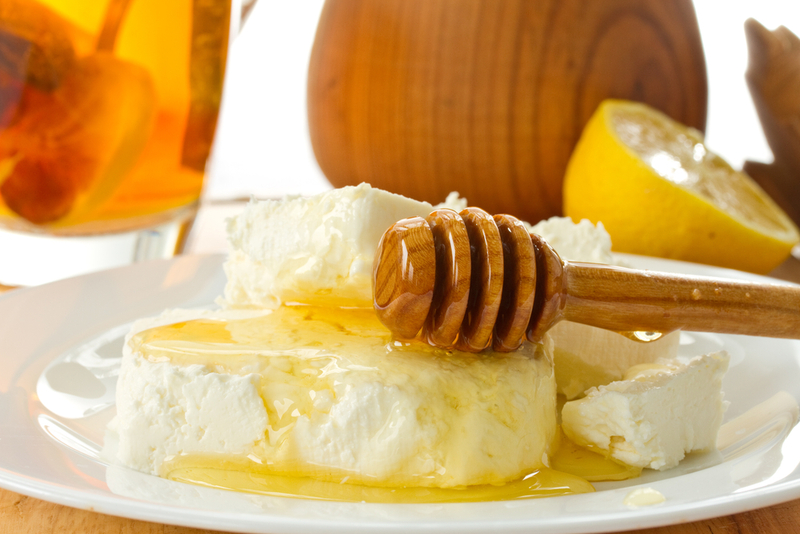 In fact, honey had been used as an effective battlefield medicine and cure from the time of The Iliad to World War I. There is no exact historical evidence when honey became popular in America, but it’s believed that American Indians collected honey from the wild hives. Whether it’s true or false, the healing history of honey is impressively long. There are more than 300 kinds of honey. The flavor of each variety is dependent on the region and the type of nectar the honeybees collect. 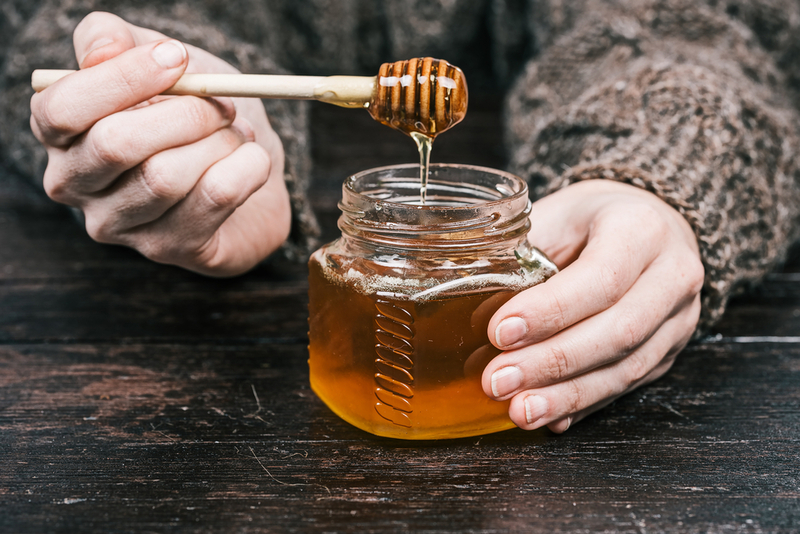 The texture and taste vary, too, though as long as the honey hasn’t been pasteurized or heated, any type of honey offers a gourmet version of sweet taste and a host of health benefits. Honey with a darker color typically contains more antioxidants than honey with a lighter color. Plus, all good and healthy honey varieties crystallize after a few months. 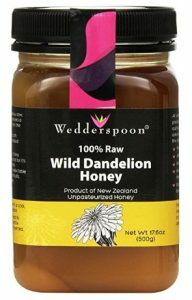 This dark brown honey is chock-full of antioxidants and has an unbelievable taste. 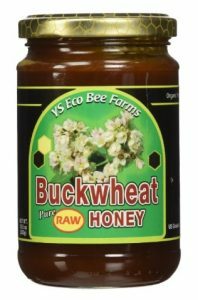 Raw buckwheat honey is hard to find and it’s usually quite expensive. 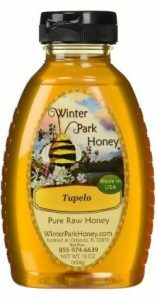 Tupelo has a milder taste than buckwheat honey and it comes from White Ogeechee Tupelo trees found in northwest Florida. Tupelo honey has a light amber golden color, and a bit greenish cast. This one comes from the valleys and hills of the New Zealand wilderness and is renowned for its powerful healing and medicinal properties. It’s dark in color and has a smooth taste. Thanks to its mild flavor, floral aroma, light color and versatility, Alfalfa honey has become a favorite table honey for many people. Not only in the United States and Canada where it’s produced. 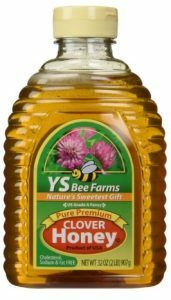 One of the most popular supermarket honey, clover honey boasts a fairly mild taste and a light amber color. 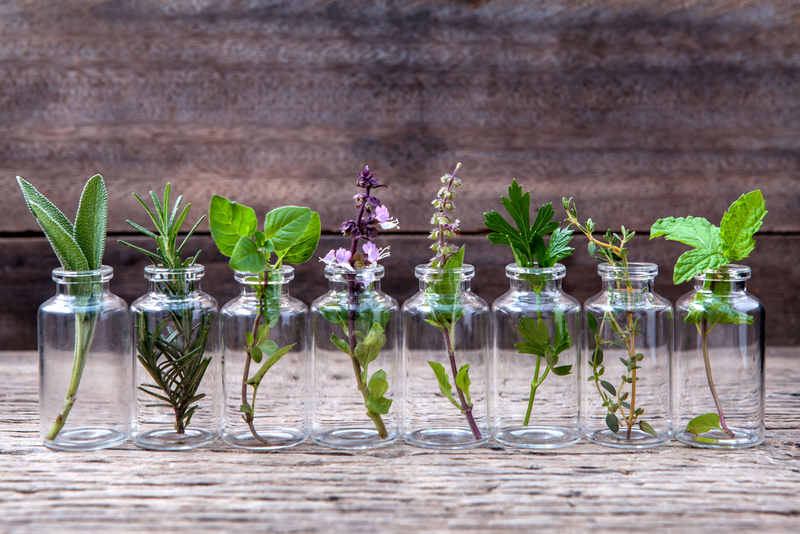 Since it’s often pasteurized to preserve shelf life, try to look for a raw variety. This is NOT recommended. 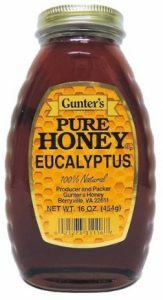 Like buckwheat honey, Eucalyptus honey has a dark color and distinctive and strong taste. It has a medium texture and typically comes from Australia. 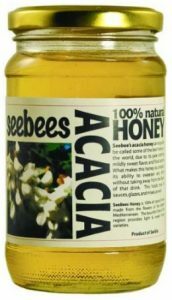 Being wildly popular in Europe, Acacia honey is known for its mild delicate floral taste and it’s one of the sweetest honey varieties you can find. This dark amber raw sweetener has a strong distinct floral aroma and is renowned for its healing properties. 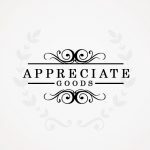 While there are tons of medications that promise to help you cope with herpes quickly and without side effects, not all of them truly work. Honey has been shown (https://www.verywell.com/honey-as-a-herpes-treatment-3132934) to relieve the herpes symptoms and heal herpes breakouts when applied directly to the sores. Honey contains the enzyme glucose oxidase that helps to fight bacteria, cleanse the wound and promote healing. It doesn’t contain toxic ingredients like most medications do. 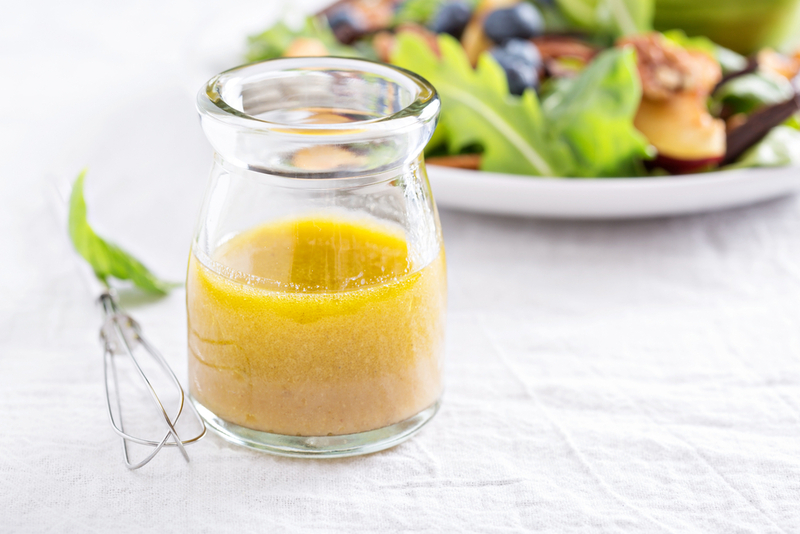 Even though Manuka honey is believed to be the most effective kind of honey to relieve the symptoms of acid reflux and heartburn, most raw honey can do the trick. 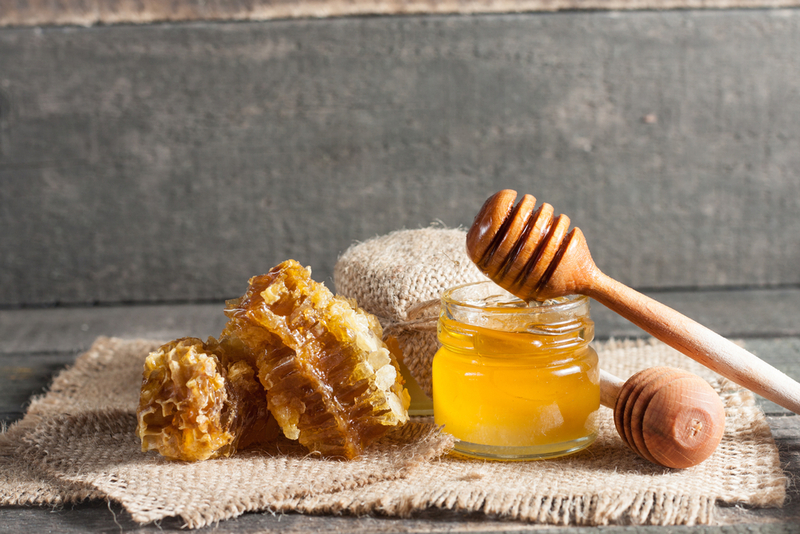 Honey contains enzymes that can improve your digestion, making reflux less likely occur. However, keep in mind that any variety of honey can’t treat a damaged lower esophageal sphincter. There are tons of evidence that honey boasts anti-cancer properties and helps to prevent certain cancers, including liver cancer, colorectal cancer, prostate cancer, and bladder cancer. The flavonoids and phenolic compounds (chrysin, gallic acid, elegiac acid, ferulic acid, caffeic acid, p-Coumaric acid and syringic acid) found in raw honey can help to suppress cancer cell growth and combat the growth of existing tumors. A research was done at the University of Illinois, United States, found that drinking a mixture of water and honey improves the antioxidant levels in their blood, prevent narrowing arteries, and has a mild protective effect on the heart. Honey mixed with cinnamon (add 1 tablespoon of honey and 1/3 teaspoon of cinnamon to warm water) may lower the risk of heart attack and a stroke. If you’ve been suffering from acne for a long time and drugstore products don’t help, consider using raw honey to get rid of the problem. 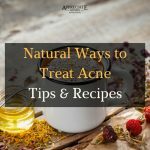 Add it to your meals, use in your homemade facial masks and exfoliators, or apply directly to the affected areas, leave for 25 to 30 minutes and rinse off with lukewarm water. 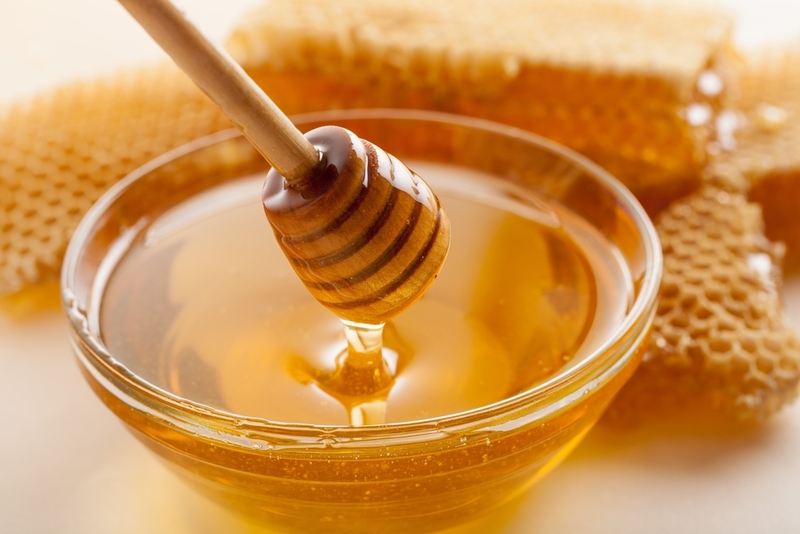 Humectants found in honey help to ward off bacteria, moisturize the skin and promote faster healing. Your cholesterol level plays an important role in atherosclerosis development that can lead to strokes and heart attacks. A study (https://www.ncbi.nlm.nih.gov/pubmed/18454257) conducted at the Mashhad University of Medical Science in Iran showed that consuming raw honey can reduce bad cholesterol and increase HDL “good” cholesterol level, thus reducing the cardiovascular risk factors. An added bonus, natural honey helps you to lose weight. A research conducted by the School of Nursing, the University of Auckland in New Zealand found that honey can help to heal partial thickness burns much more quickly than popular conventional treatments, as well as infected post-operative wounds faster than gauze and antiseptic. Another study conducted in Egypt showed that honey can be effective in treating and healing diabetic ulcers. 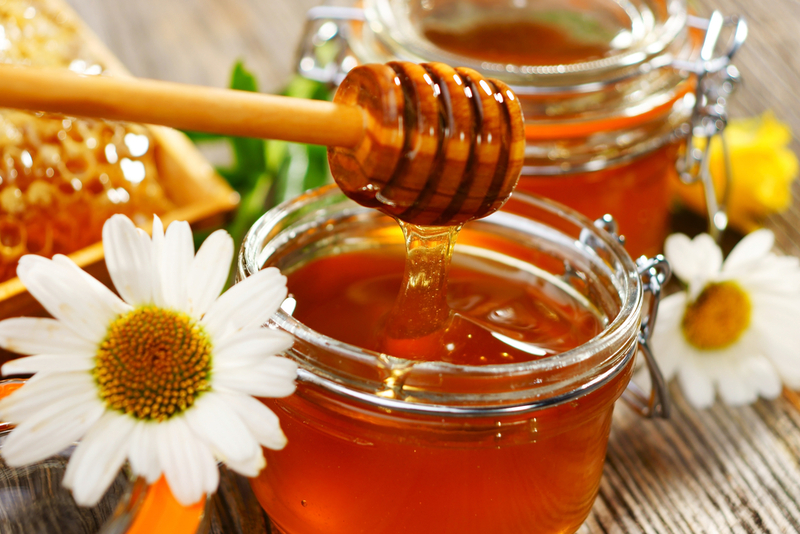 Researchers believe that it’s all thanks to the anti-inflammatory and antibacterial properties that honey has. The antioxidants, including flavonoids, found in raw honey have been shown to reduce high blood pressure. Consuming honey on a weekly basis may lead to slight reductions in blood pressure, which is a key risk factor for cardiovascular disease. 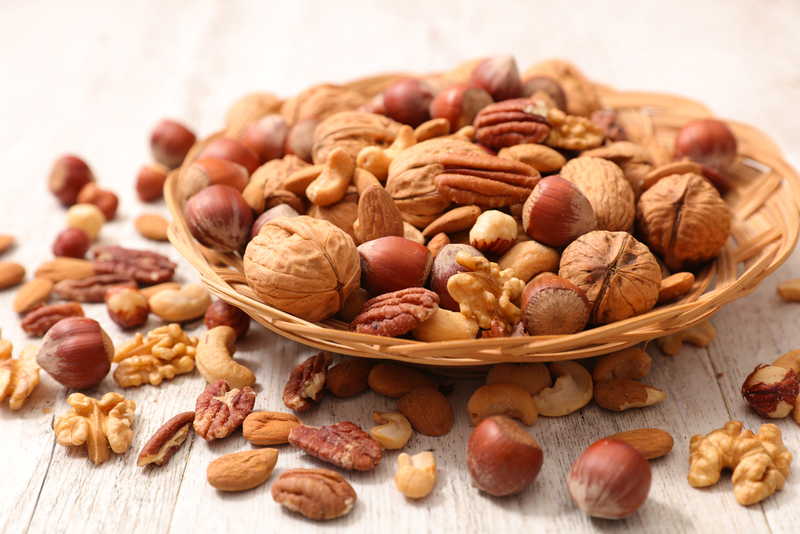 It turns out, walnuts aren’t the only food that boosts your brain power. Raw honey has the ability to keep your memory sharp as well. That’s all thanks to its high content of powerful antioxidants that keep the brain cells healthy and lower the risk of developing dementia. 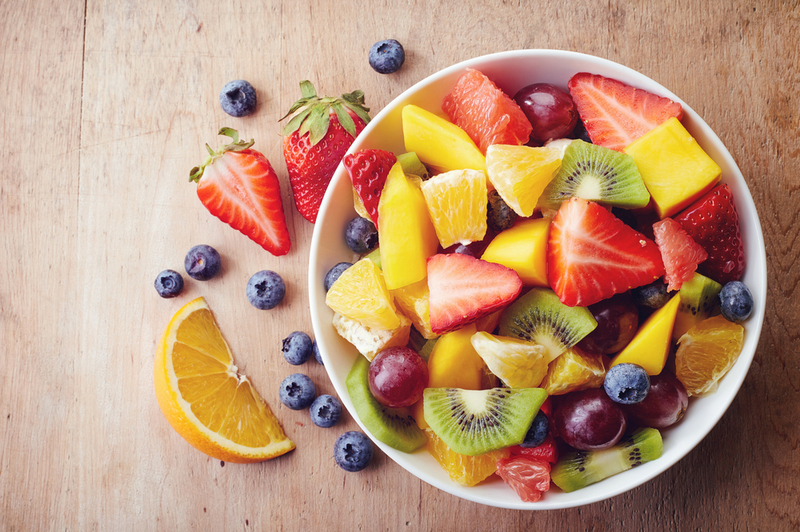 It stimulates better calcium absorption, which is also important for your brain health. Although honey can’t heal eczema, it helps to relieve its symptoms. It soothes dry and flaky skin and prevents a bacterial infection. Honey moisturizes the skin, thus reduces the pain and inflammation eczema may cause. A Canadian research suggested (http://health.usnews.com/health-news/managing-your-healthcare/treatment/articles/2008/09/24/a-honey-of-a-sinusitis-treatment) honey may help to bring relief to chronic sinusitis. Honey is fortified with natural germ fighters that combat harmful bacteria that lead to this discomforting disorder. 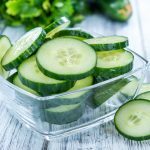 Researchers found that this super food can be more effective in fighting bacteria than any antibiotics when treating sinusitis issues. High amounts of honey can lead to malabsorption. Honey is an excellent source of carbs and it consists of 80% natural sugar (glucose and fructose), 18% water, and 2% minerals. 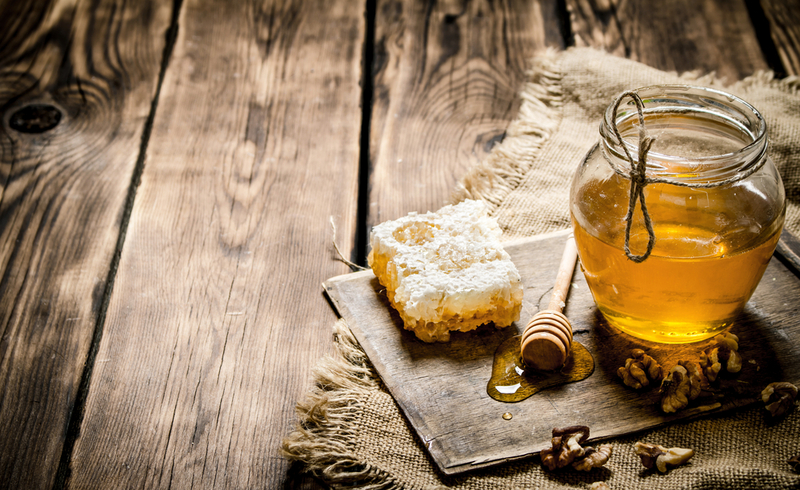 Honey is much sweeter than table sugar thanks to its high level of fructose. 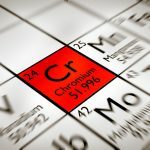 It is also plentiful in thiamin, vitamin B6, niacin, riboflavin, pantothenic acid, amino acids, calcium, magnesium, copper, manganese, iron, phosphorus, sodium, potassium, and zinc. 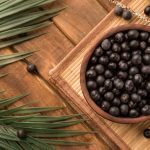 It doesn’t contain fat and cholesterol, and is high in antioxidants. Add a teaspoon of honey to herbal and green teas instead of sugar. Drink lemon water with honey first thing in the morning to boost your energy. Drizzle honey over your ricotta toasts. Add honey to a homemade peanut butter. Use it in salad dressings. Use a tiny bit of honey in your yogurt parfaits. Use it in fruit salads and other no-bake desserts. Doctors recommend 3 to 5 tablespoons of honey per day if you are an absolutely healthy person. If you have any health issues, talk to your doctor to find out the right amount. This makes a fantastic snack to eat on the go. 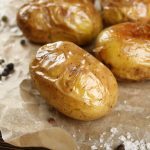 Put your butter into a large frying pan, and keep cooking, stirring, until light golden brown. Now add in raw honey, stir and add almonds, sesame seeds, salt, and oats. Cook, stirring, over a medium heat, for about 2-3 minutes or until the oats and nuts become fully toasted and slightly golden. 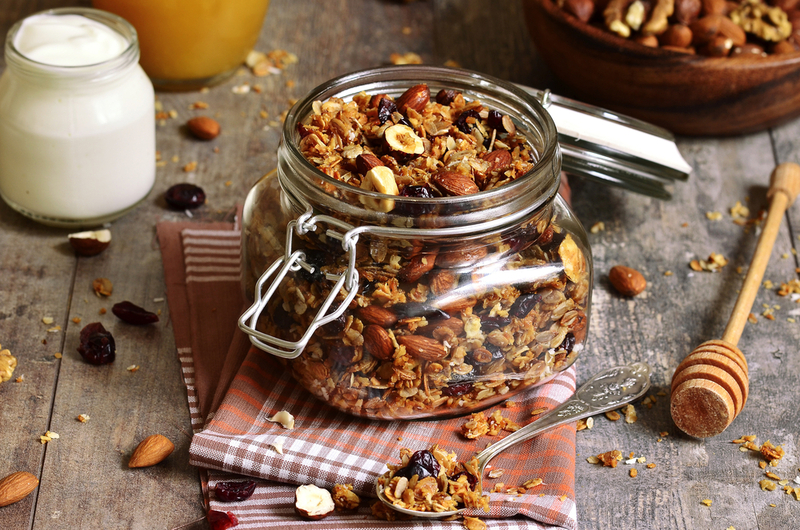 Let your granola cool and store in a sealed jar. 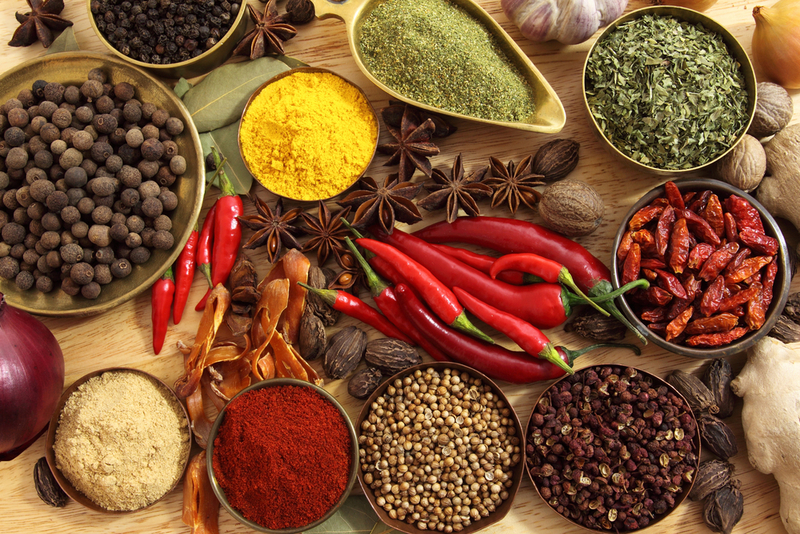 This sauce goes well with chicken, vegetable sticks and vegetable burgers. In a small bowl, whisk all ingredients until smooth. 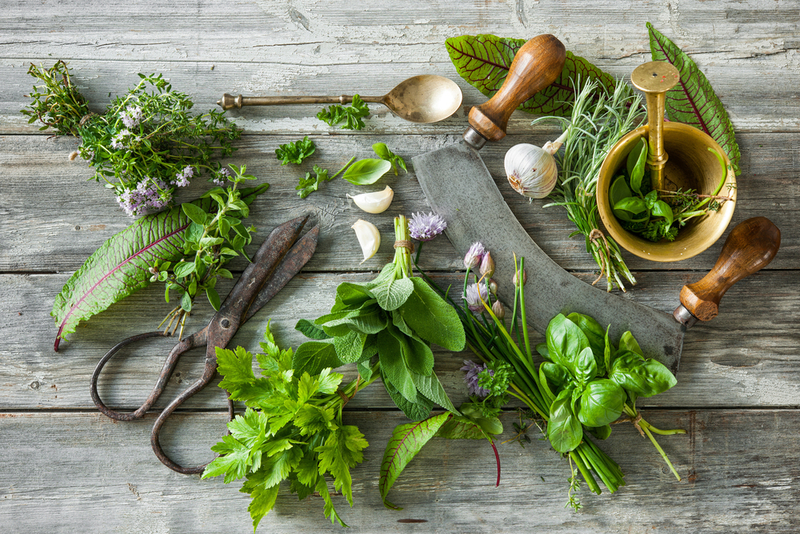 You can also add your favorite herbs to make it tastier. I love incorporating honey on my midnight oats, lemon water and toasted bread. 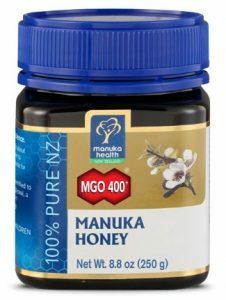 I already tried Manuka honey and it is really best use when I have colds and cough. I took it directly with warm lemon water and it’s really effective. 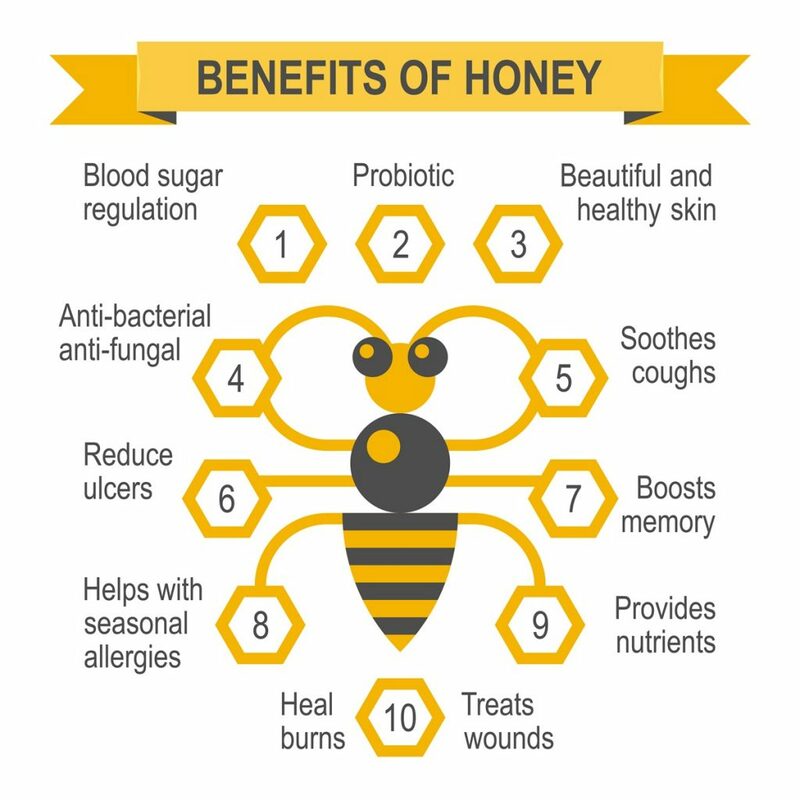 Honey is a staple food on our pantry, I always make sure to grab a bottle when I am doing grocery shopping as it has a lot of positive effects on our health. Who doesnt love honey!! Scooping a spoon full and eating it when im craving for something sweet, drinking it as honey lemon water daily and what i love about honey the most is, it kinda prevent hangover from happening!! Usually after a night out with loads of alcoholic drinks, i would make sure i have a glass of honey water when im home before bed. I’ll wake up fresh with no hangover! 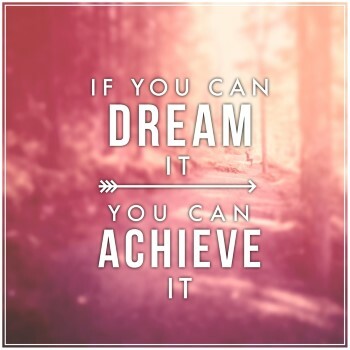 :) Try it!! !